If this is you, we’d love to hear from you. 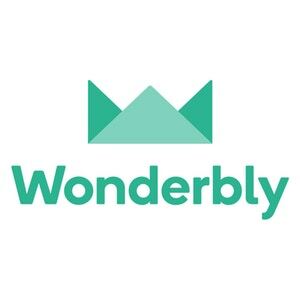 Please send a visual portfolio of work to us and a covering letter explaining why you want to work at Wonderbly. Please note, we will not offer interviews without a portfolio in advance.  IMPORTANT: When applying, reference We the Makers jobs to be considered.